Gmorning, Gnight! will be published by Penguin Random House and is coming out on Oct. 23, 2018. 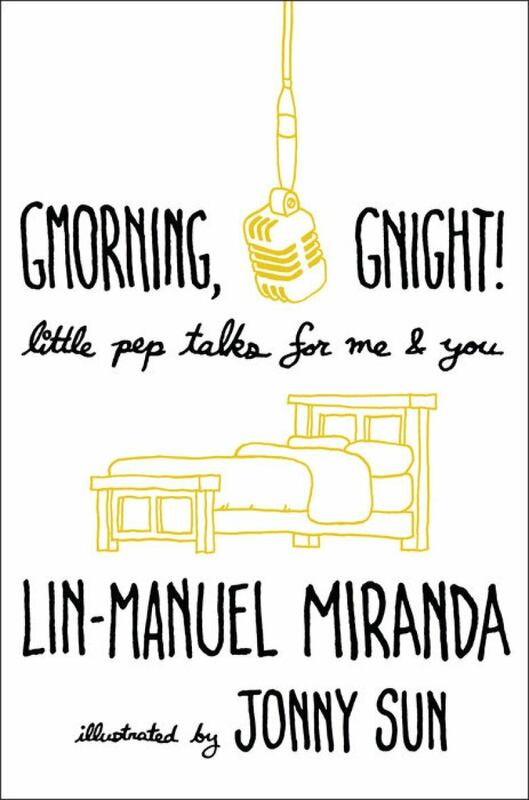 Canadian humorist and illustrator Jonny Sun is teaming up with American composer, actor and playwright Lin-Manuel Miranda of Broadway musical Hamilton fame to create a book of Twitter-inspired personal affirmations. Gmorning, Gnight! : Little Pep Talks for Me & You will compile Miranda's popular morning and evening Twitter affirmations, poems and words of encouragement. It is designed to "inspire readers at the beginning and end of each day," and will feature custom illustrations by Sun. Both Miranda and Sun have dedicated fanbases on social media: Miranda has 2.43 million Twitter followers, and Sun has 561,000. 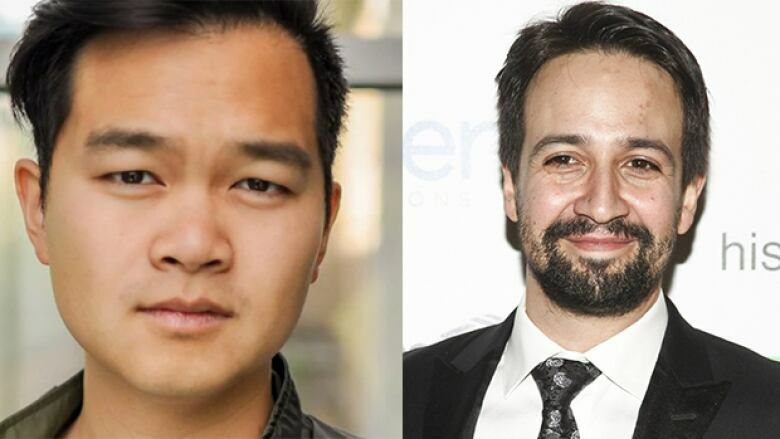 The Calgary-born, Toronto-raised engineer and author Sun — also known as "Jomny" Sun — is the bestselling author of graphic novel Everyone's a Aliebn When Ur a Aliebn Too while Miranda is the creator of the hit Broadway musical Hamilton. Gmorning, Gnight! will be published by Penguin Random House and is slated for an Oct. 23, 2018 release.